The Super High Roller Bowl is still months away, though earlier today, a lottery was used to determine the 35 players who will constitute the "professional" side of the draw (note: the Aria is holding 15 spots open for non-professionals, which will create a total field size of 50 players). 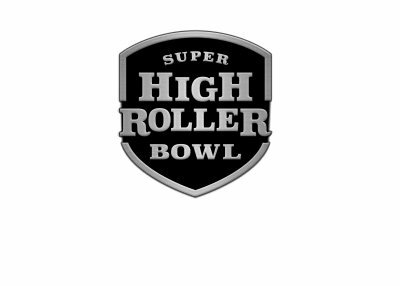 The Super High Roller Bowl, with its prize pool of $15 million and first place prize of $5 million, is one of the biggest tournaments on the schedule, as it requires a $300,000 buy-in in order to participate. A big buy-in means a big potential payoff, which results in professionals with deep pockets lining up to play. A total of 54 players plunked down $30,000 deposits in order to play in the event. As mentioned, only 35 players would be picked, which resulted in 19 players being turned away after the results of the lottery were determined. The full list of the players who put down $30,000 deposits included the likes of Daniel Negreanu, Antonio Esfandiari, Haralabos Voulgaris and Erik Seidel. There were clearly no favorites played in the lottery, as Daniel Negreanu, one of the biggest names of all of poker, did not make the cut. It's safe to say that the SHRB has become one of the must-play events on the schedule for professional poker players with large bankrolls.